The demand for final mile and white glove delivery services is rapidly growing for large and heavy products that aren't suitable for parcel shipping. These types of residential deliveries generally require the use of two-man delivery teams. Pulling off a successful final mile delivery, however, will require planning and actions on behalf of the recipient. Failure to properly prepare for a residential delivery can result in a bad experience and potential accidents. 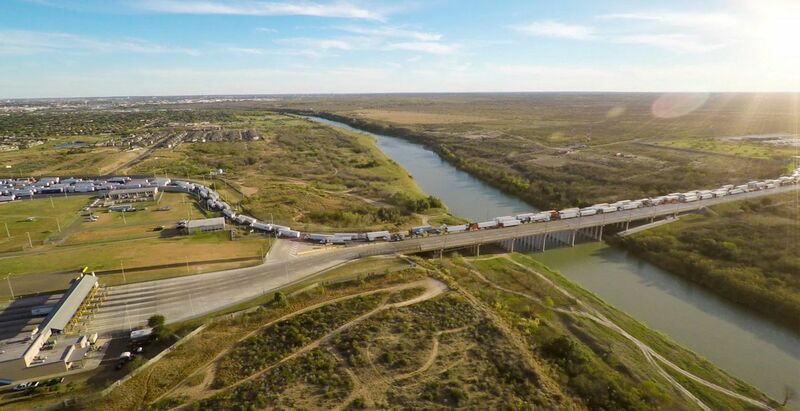 If you're a shipper that utilizes final mile delivery services, you can help educate your customers to avoid the pitfalls of a bad delivery. Use the following five tips to help your customers prepare ahead of time for their delivery. Gathering all pertinent contact information from your customer is very important. This includes the customer's phone number and email. Final mile drivers will often contact your customer 20 - 30 minutes out from the delivery. This will ensure that the driver knows that the receiver will be home. 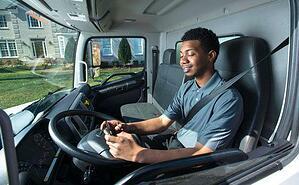 Additionally, it will give the customer a heads up to be ready for driver's arrival. Additionally, the driver may need to contact the customer if their is a potential for delay, or if they need additional directions. Great communication is the key to ensuring that your customers avoid any challenges that may arrive. It is important to ensure that final mile delivery teams area clear of obstacles and debris during the delivery process. Delivery teams are not responsible for rearranging a customer's furniture layout to accommodate a delivery. They will need adequate space to navigate through a customer's home while delivering large objects. Customers should move all furniture such as end tables and chairs that will hinder delivery teams. Driveways or pathways leading to the house should also be cleared of debris that could get in the way of the delivery team. Aside from making the delivery process take up as little time as possible, this will help protect the delivery team from tripping or falling. 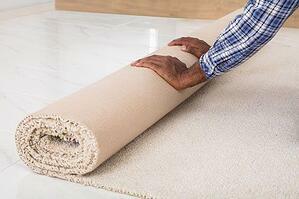 One of the most common hazards that delivery teams encounter in residential homes are loose rugs and welcome mats. It's critical that customers either secure rugs to the floor or remove them before the delivery occurs. When these everyday items are not secure, individuals can easily fall when the rug moves out from under their feet. Not only can someone get hurt, the product that is being delivered can easily be damaged. In some instances, the dimensions of the product may prevent it from moving easily through an entrance. If the customer is expecting a large piece of furniture, they should be aware that doors may need to be taken off hinges. Communicate with your customers that they should keep the appropriate tools on hand, including screwdrivers and hammers. The mailman isn't the only person that has to worry about unleashed dogs on their route. Unsecured pets should be placed in a closed room or other area out of the way of the delivery team. Dogs, especially the big friendly ones, could jump on an a delivery agent and cause them to fall and drop the product. At the same time, the front door of the home will be open during the delivery process. Securing all curious pets will ensure that the delivery goes off without a hitch and that no pets go missing. Shipping Residential? Averitt Can Help You In The Final Mile!